In case you haven’t checked your social media the last few weeks, every person is excited about the same thing. It’s fall! Fall seems to be 90% of the population’s favorite season, and for good reason. Football season is in full swing, chili cook-offs start, and everyone gets to start breaking out their comfy clothes. But what signifies fall? What makes the season what it is? The answer might not surprise our readers. The sun is the reason for the season! Technically, it’s the reason for all seasons. The beginning of all seasons are actually marked by either an equinox or a solstice. Summer and winter start with their solstices, while fall and spring are marked by the equinoxes. 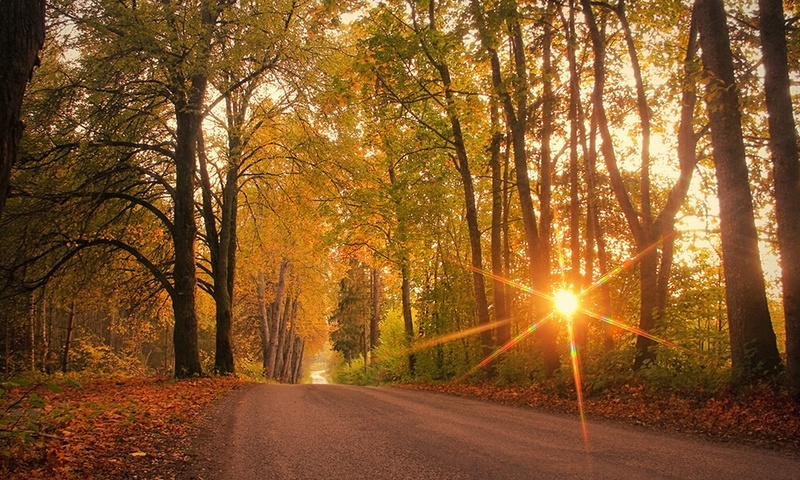 The beginning of fall starts in late September with the autumn equinox. This week, our blog will explain what the fall equinox is and what it means as well as a couple of the traditions throughout history which celebrate this seasonal change. 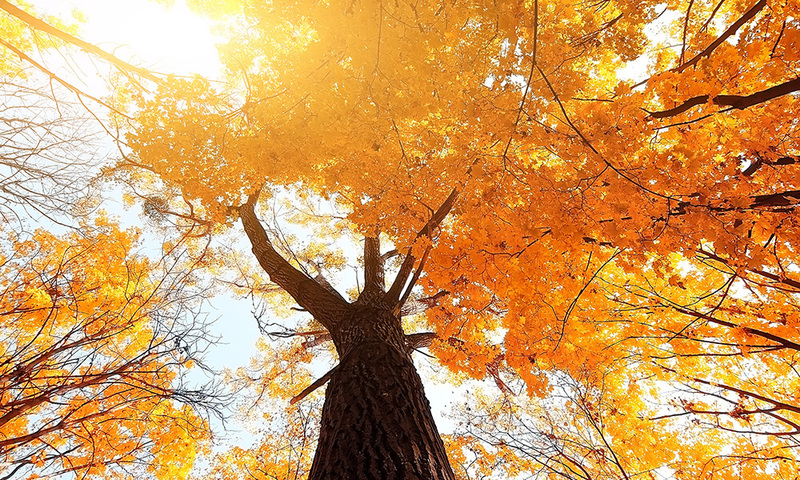 The autumn equinox occurs yearly on the 22nd of September. It occurs when day and night split the day almost perfectly in half – around 12 hours for both – all over the world. This is because the Earth tilts slightly. This tilt, called the axial tilt, is perpendicular to the sun on the day of the autumn equinox (and the spring equinox) causing the almost equal split between night and day which marks the changing of the seasons. Solstices, on the other hand, are the two extremes of night and day. Instead of being equal like the equinoxes, the summer solstice marks the longest day of the year and the winter solstice marks the longest night of the year. How has it been Celebrated? For cultures all around the world, the autumn equinox meant harvest time and preparation for winter. The ancient Romans believed the reason for the change in weather was the result of Persephone, goddess of Spring, returning to the underworld. Because she was hidden away, winter came. The ancient Mayans used the day to celebrate the Snake of Sunlight at a famous temple. The temple can still be visited today in Chichen Itza, Mexico. On the day of the autumn equinox, the sun makes a snake-like line down the carefully placed stone steps of the temple. So there you have it, from shaping cultural traditions to causing the seasons to powering our electronics. What other traditions are shaped by the fall equinox? Leave us a comment and let us know your favorite!